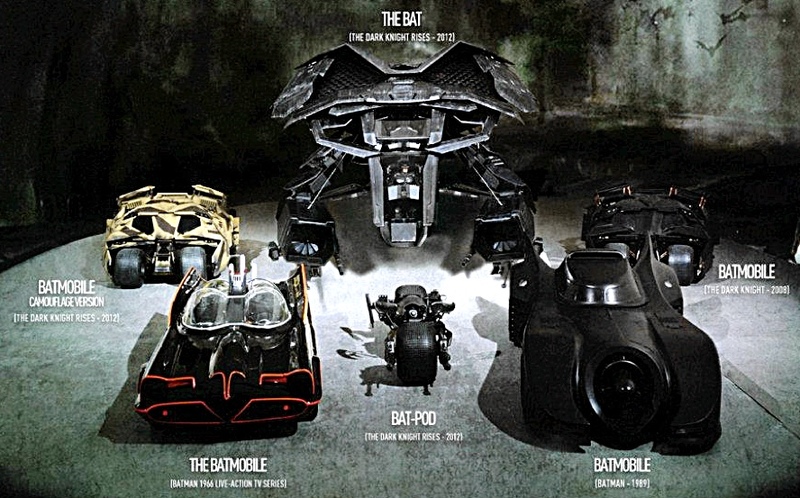 FANTASTIC PLASTIC MAKES A WIDE range of specialist kits, covering space, sci-fi and fantasy models. 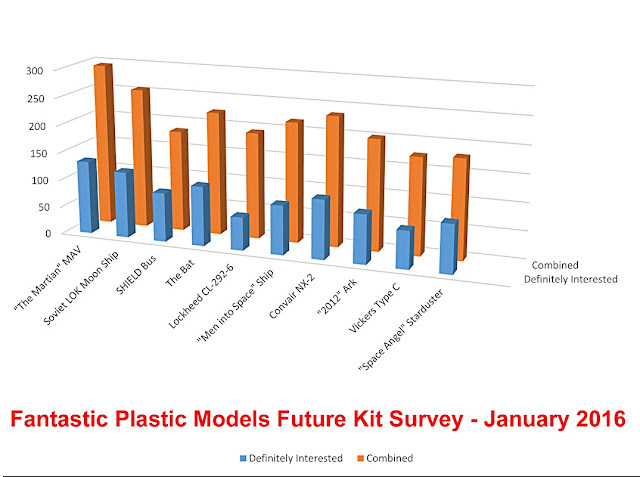 A recent survey provided an eye-opener into model makers’ preferences. 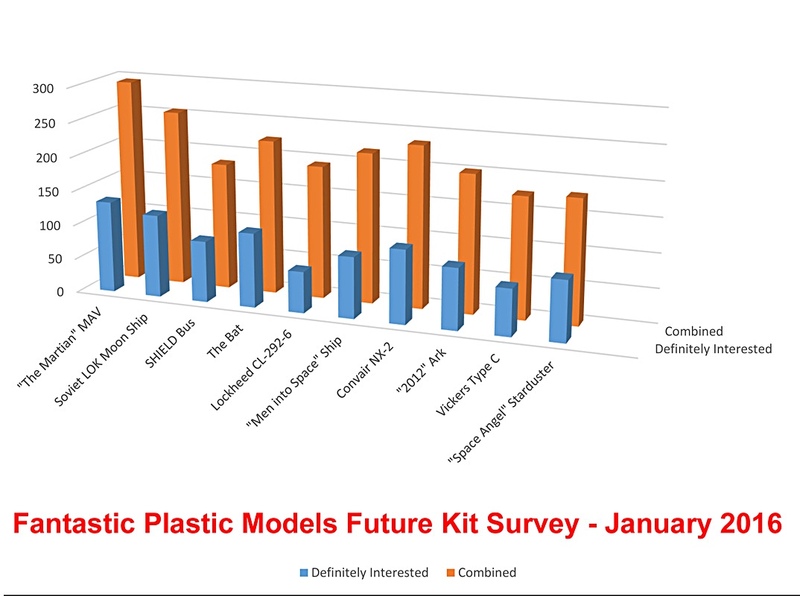 SMN report: According to Allen B. Ury of Fantastic Plastic, “…In early January 2016, we conducted an on-line survey to discern our customers' interest level in a number of subjects we were considering producing as model kits. The purpose of this exercise was not so much to identify which subject was the most popular (Although this was a secondary consideration), but to ensure that, should we go ahead with any or all of these products, we weren't likely to lose our shirts through lack of interest." 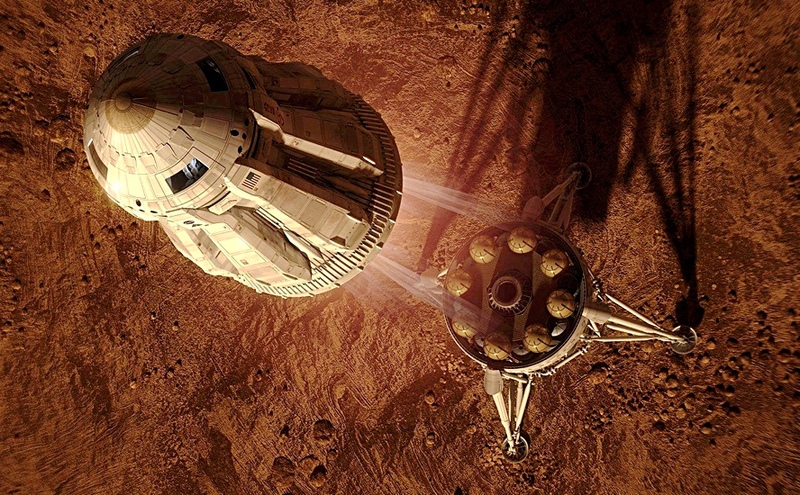 The Ark from 2012 (below) compared with a ocean liner. “The number-one vote-getter in both absolute and combined numbers was the Mars Ascent Vehicle (MAV) from 2015's Ridley Scott film The Martian. It received 133 ‘Definite’ votes and 162 ‘Mildly Interested’ votes. Allen’s list was interesting for its variety. 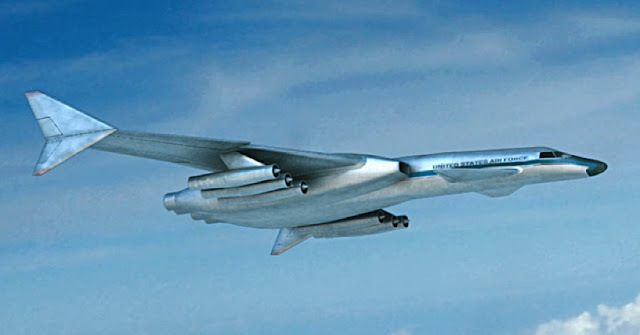 He added, “…At the other end of the spectrum was the Lockheed CL-292-6 atomic-powered missile carrier with just 60 ‘Definite’ votes. Ironically, it also got the third highest number of ‘Mildly Interested’ nods at 133. 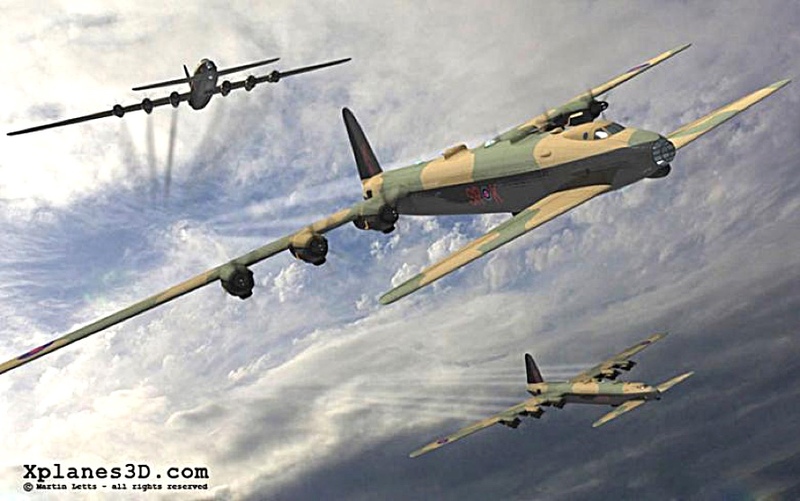 One survey suggestion that didn't score highly, though this reviewer would love to see it available in 1:72 scale, is the six-engine Vickers Type C bomber concept (below). The canard megaplane dates from the early years of World War II, and the appearance of proposals on a Whitehall desk must have put the much smaller Vickers Wellington bomber in the shade. Article information courtesy Allen B. Ury of Fantastic Plastic. For a look at the range of kits on offer, click here to visit Fantastic Plastic. Soviet LOK Moon ship illustration courtesy Nick Stevens.